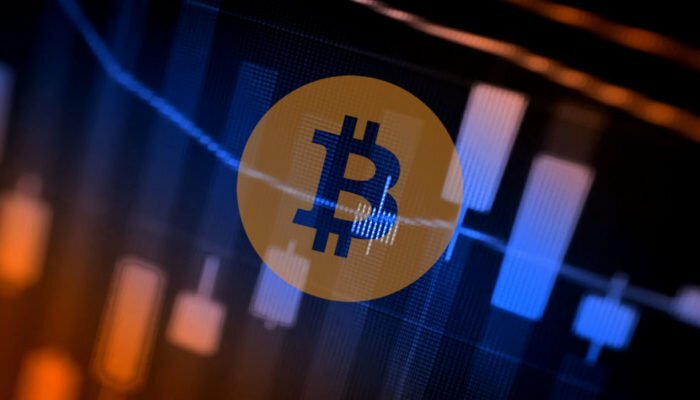 Bitcoin price failed to recover above the $6,750 and $6,800 resistance levels against the US Dollar. There is a key bearish trend line formed with resistance at $6,700 on the hourly chart of the BTC/USD pair (data feed from Kraken). The pair traded below the $6,500 support, which is a bearish sign in the near term. Bitcoin price declined further below $6,500 against the US Dollar. BTC/USD could recover a few points, but upsides are likely to be capped by the $6,700 and $6,800 levels. There was a minor upside correction from the $6,600 support area in bitcoin price against the US Dollar. The BTC/USD pair traded close to the $6,800 and $6,900 resistance levels where sellers appeared. The price also failed to move above the 38.2% Fib retracement level of the last drop from the $7,600 high to $6,620 swing low. As a result, there was a downside reaction and the price declined below $6,600. There was also a break below the $6,500 support area, igniting a downside reaction. A fresh monthly low was formed near $6,450 before the price started consolidating losses. It is currently trading in a tiny range around the 23.6% Fib retracement level of the last decline from the $6,905 high to $6,457 low. On the upside, there are many resistance levels around the $6,600 and $6,700 levels. There is also a key bearish trend line formed with resistance at $6,700 on the hourly chart of the BTC/USD pair. Moreover, the 50% Fib retracement level of the last decline from the $6,905 high to $6,457 low is also a major resistance. Looking at the chart, the price is at a risk of more declines in the near term below $6,500. There could be an upside correction, but sellers are likely to appear around $6,700 and $6,800. Hourly RSI (Relative Strength Index) – The RSI is recovering higher from the 25 level.